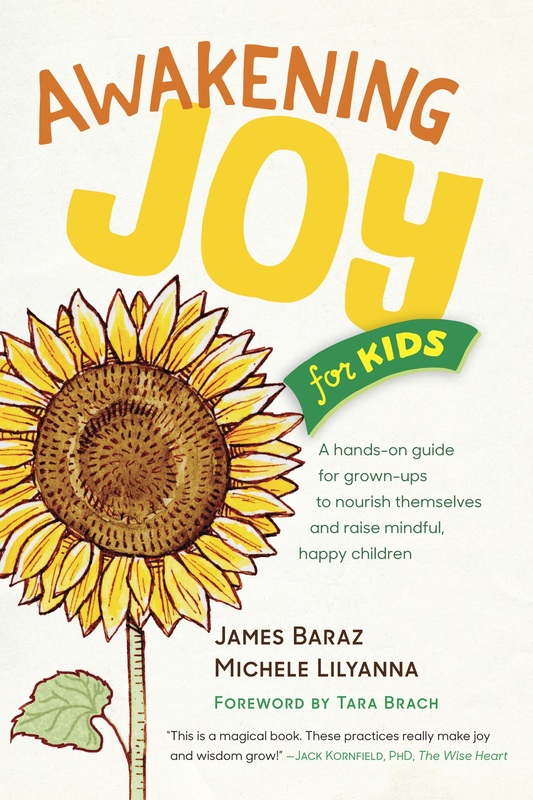 Home Free Audio and Video Video: James Baraz speaks on setting intention for families. 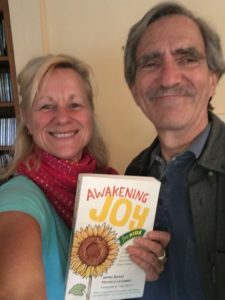 What an absolute treat to interview James Baraz on the steps to Awakening Joy for Kids. I was recently at his home in Berkeley California and was able to record our sessions. Enjoy. Click here!